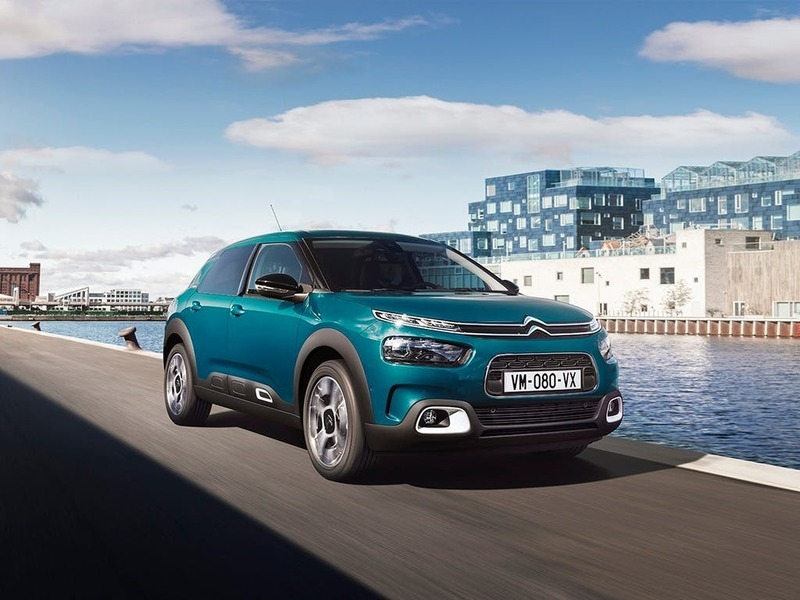 Discover the range of C4 Cactus Hatch finance options and special deals available from your local Citroen garage. 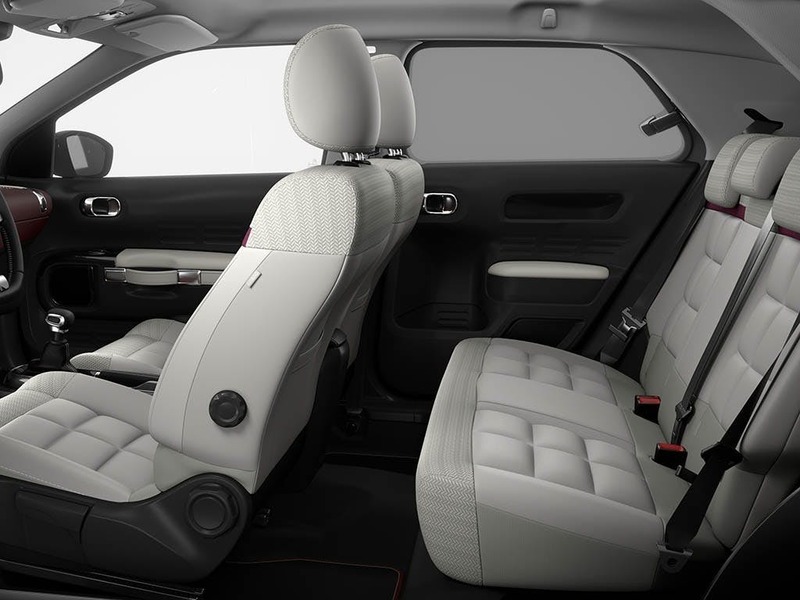 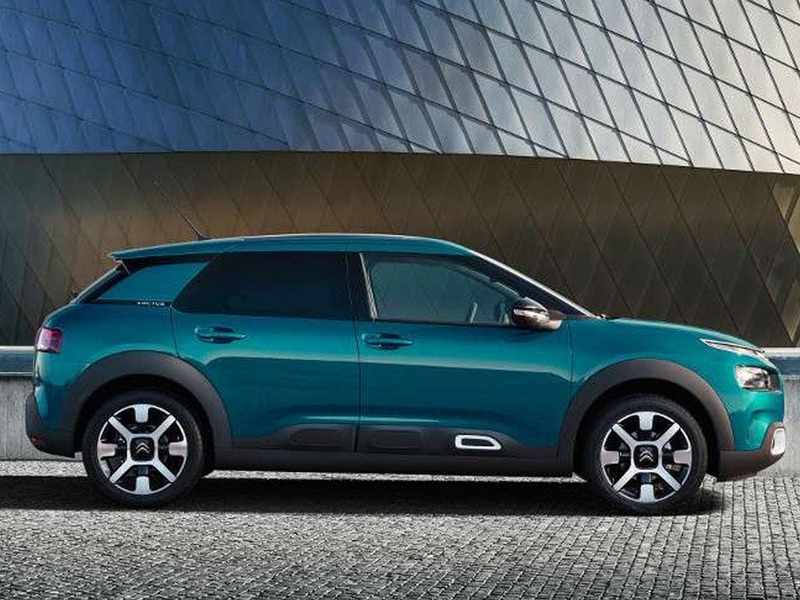 We sell the full Citroen C4 Cactus Hatch range including the C4 Cactus Hatch Feel, Origins and Flair. 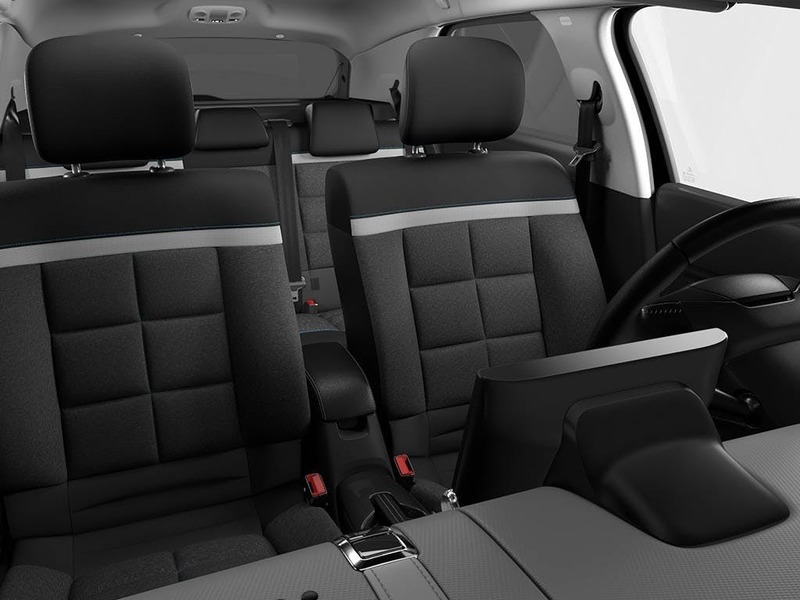 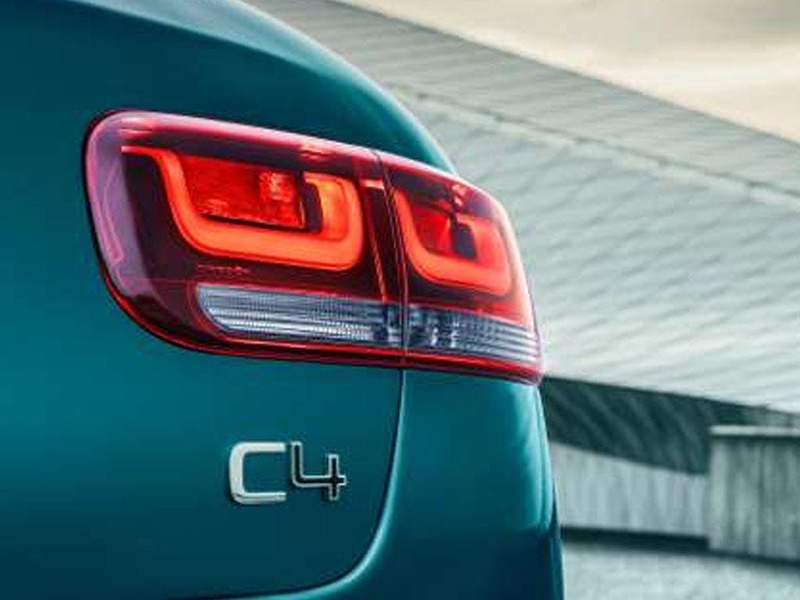 Get in touch to book a test drive. 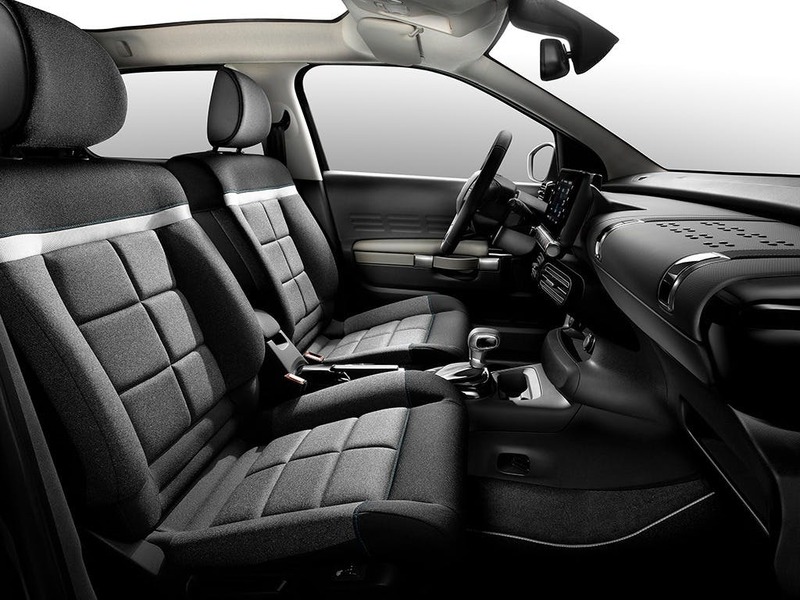 Our showrooms in Lincolnshire are open until 7:00pm today. 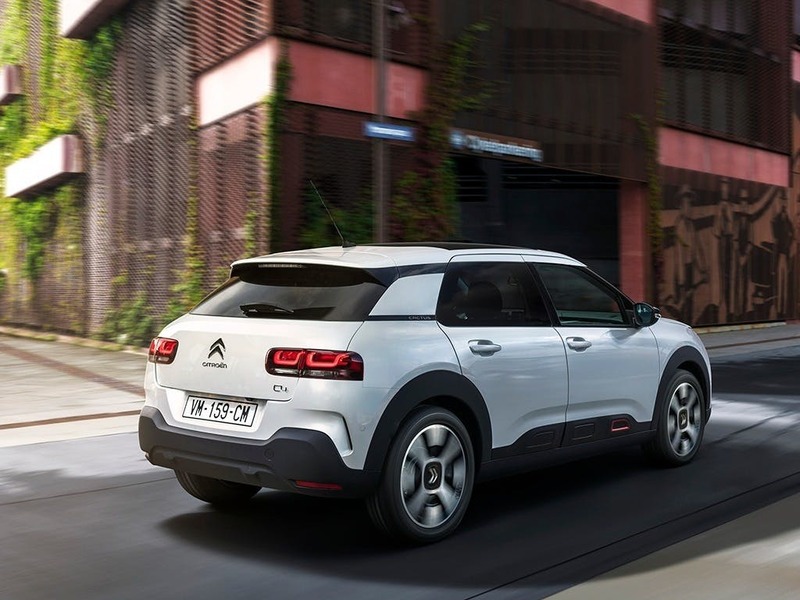 New C4 Cactus Hatch Feel with £4000 deposit contribution paid by us from only £499.00 deposit and £229.73 a month at Pentagon Citroen. 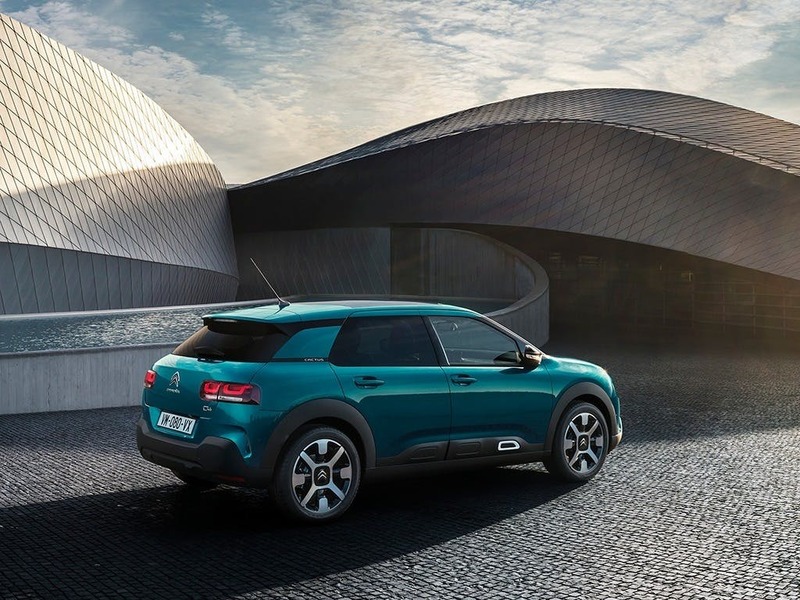 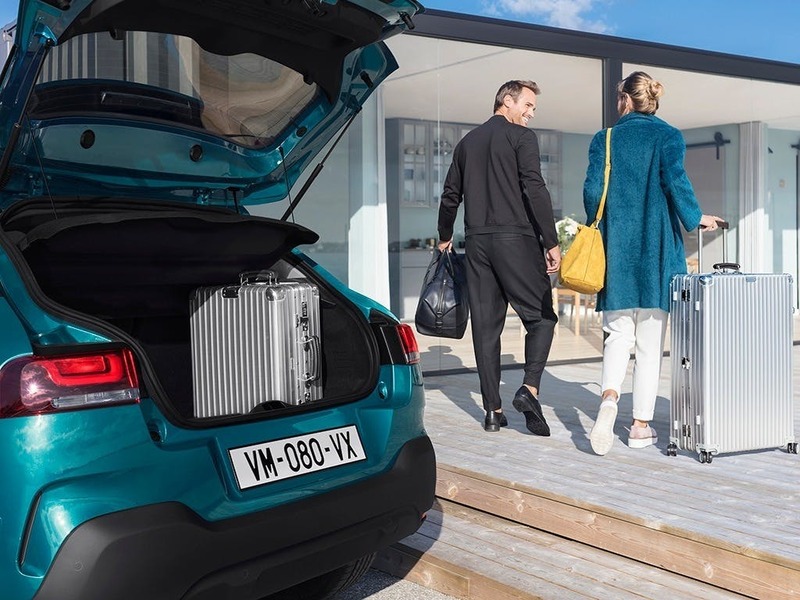 Available in diesel and petrol engines with automatic and manual transmissions, the C4 Cactus Hatch offers fuel efficiency of up to 70.6 Miles Per Gallon (Combined) and trim levels offer CO2 figures from 98g/km (1.5 Bluehdi Feel 100hp). 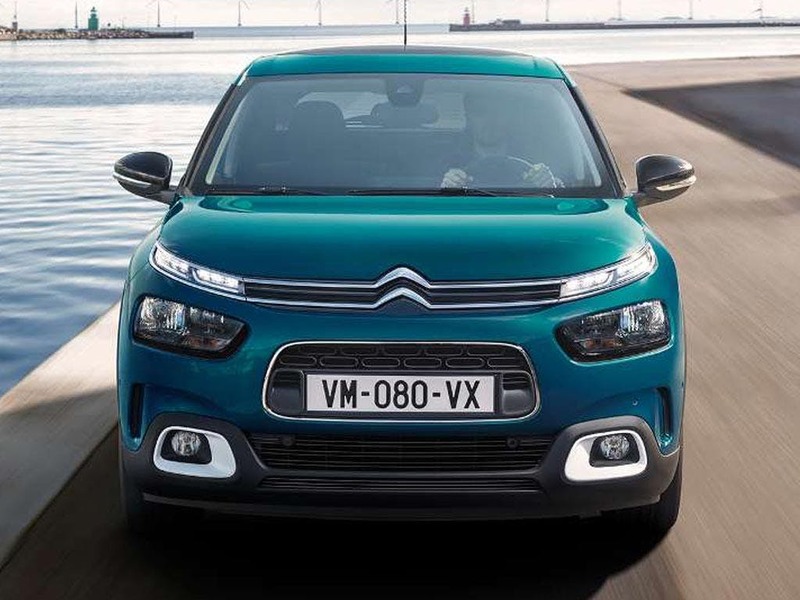 Contact us to find out more about the latest Personal Contract Purchase finance, Hire Purchase finance and Personal Contract Hire offers available this month.